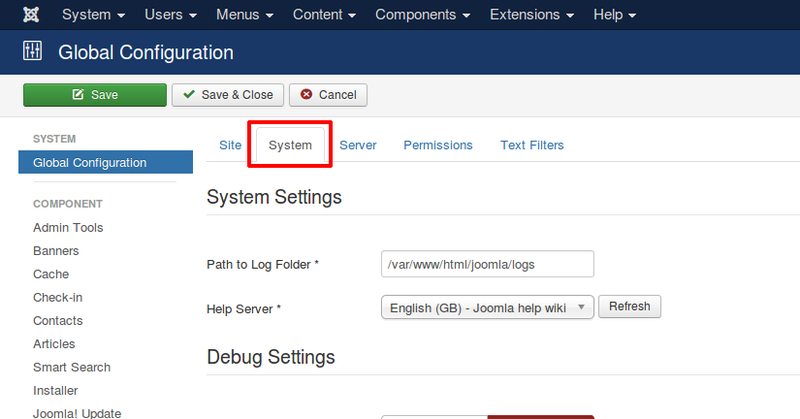 Joomla is a powerful content management system used to have a websites easily. There is no good reason to doubt the performance of a website designed in this CMS software. The speed of a Joomla website can be increased to a great level by using its in-built features, and some other helpful tips. 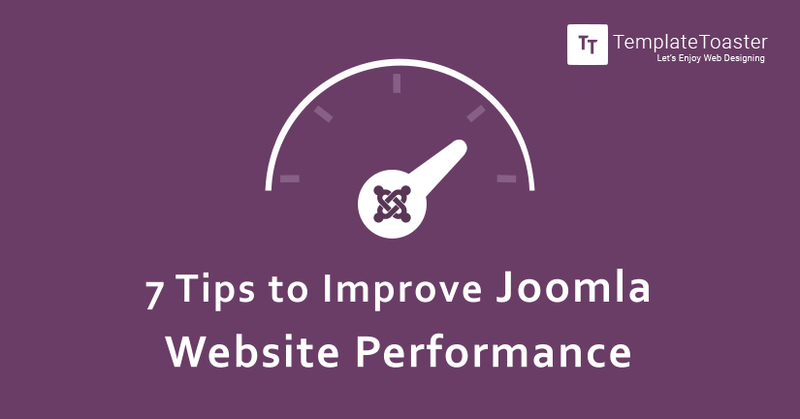 Here at Templatetoaster Joomla template creator this article lists the top 7 tips to improve Joomla website performance. 1. Go to System and select Global Configuration. 2. Now click on System. 3. Go to the cache settings, and click on the drop down menu next to the Cache label. 6. 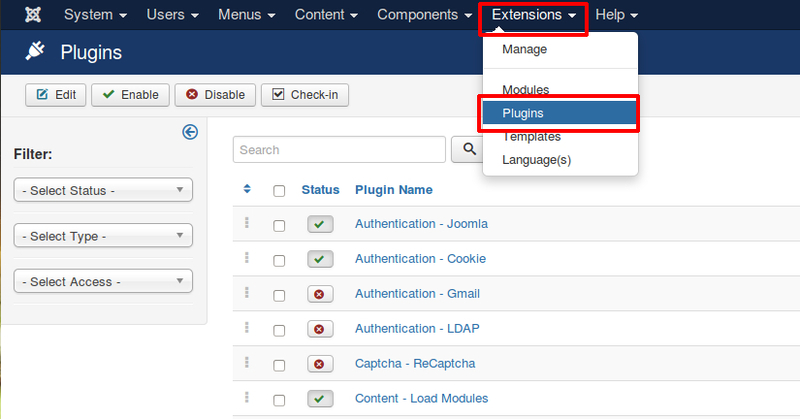 Now go to the Extension menu and select Plugin. This will return a list of all installed plugins. 7. Search for cache in the search field available in the top right corner of the screen. 8. This will return the System-Cache plugin. Here the red cross indicates that the plugin is disabled. 9. 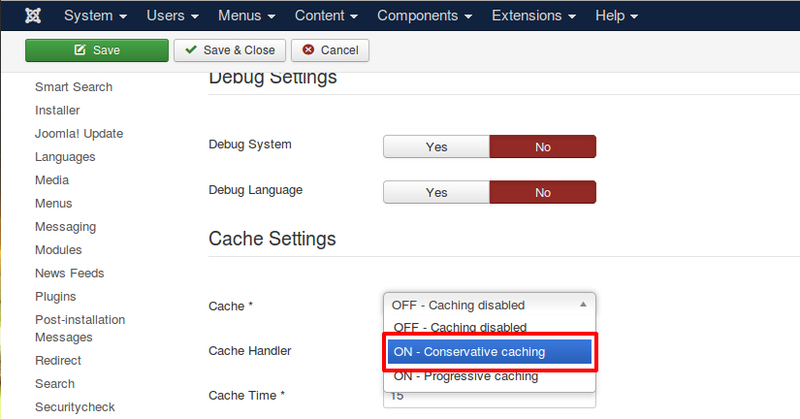 Select the System-Cache plugin by checking the check box. 10. Click on the Enable button. Now, you can see a message saying that the plugin is successfully enabled. 2. After selecting Server, press the Yes button next to Gzip Page Compression label. 3. 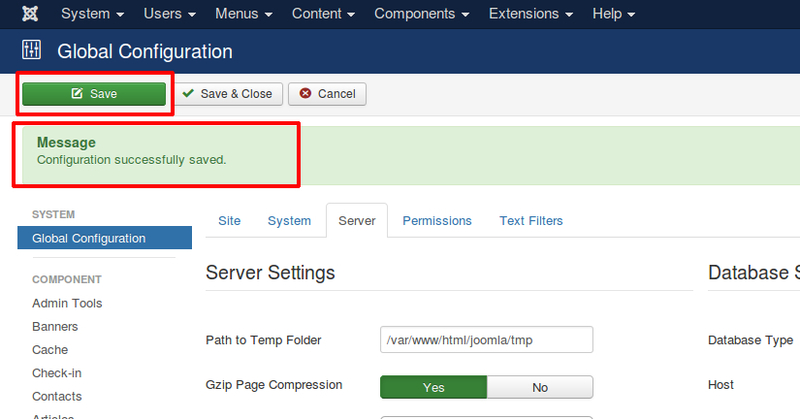 After you click the save button, you will receive a message which indicates the enabled Joomla compression. 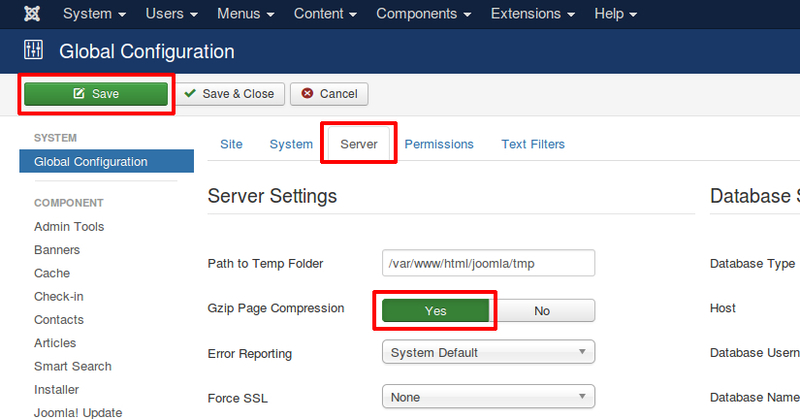 However, in case Gzip is not installed or correctly configured on the server, enabling the Joomla Compression may return an error. 1. ETag: It determines whether page components in browser cache match with server, configuring this rule you can tell the browser not to download the components which has already been downloaded. That components can be loaded from the cache of the browser itself. 2. Expires Headers: This rule is similar to the Etag rule. However, this rule also enables the user to set different expiry times for different types of files. .htaccess file can be found on your website root and can be opened/modified in any text or HTML editor. 1. It is never recommended to use large images and then scale them in HTML by height/width. 2. There are several useful online and offline tools like Adobe Photoshop, Gimp, Smush It which can be used to optimize the images for web. Extensions are one of the essentials component which are required to extend the functionality of a Joomla website. However, extensions also consume resources like processor, database, storage etc. and effect the speed. After testing different plugins, modules, and components, people often forget to clean-up these extensions, this results in the increased server load. Not all extensions are written using optimized code. Before downloading any extension, always go through the user reviews, this will help you to find better ones. Unoptimized and unnecessary extensions always affect the performance of a website adversely. 2. LLFJ: This is a powerful plugin which loads an image only when a user scrolls to that image. 3. Website Preloader: This plugin gets its deserving score of 100 by showing the website load statues to the user in an elegant way. Just like any other software, Joomla is also updated to add new features, and overcome the limitations of the previous version. New code is added, and existing code is optimized to increase the performance of the content management system. Therefore, using the updated version of the CMS software is the best thing you can do. Joomla is a great tool offering almost every thing you need to have a website. However, there is a huge number of additional functionalities required in different types of websites. 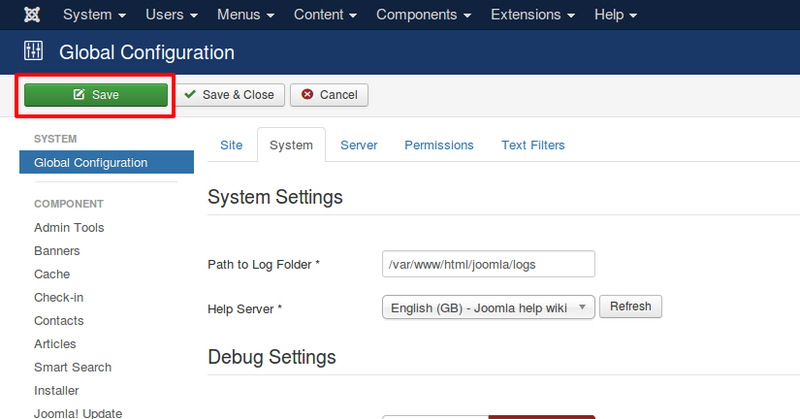 And, in Joomla, users rely on Joomla extensions for these functionalities. An extension can be a template, component, module or a plugin. 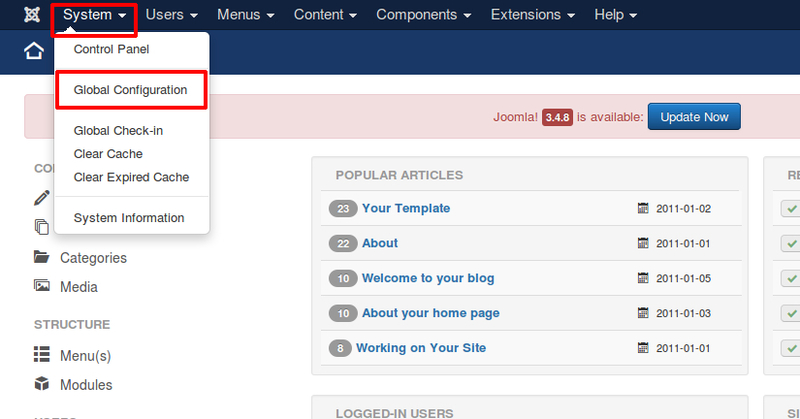 Outdated extensions sometimes become incompatible with Joomla. This not only reduces the speed of the website but results in many other issues and conflicts. This system of interconnected cache servers makes use of geographical proximity for content delivery. With CDN, the distance between the visitor and the server that delivers the content is reduced and hence it is loaded in less time. If you are using audio, video, and image files in your website, CDN is a great option available to you. All media files are loaded from CDN instead of the server. MaxCDN, CDN77.com, CloudFlare, CacheFly, are some of the most popular content delivery networks. The performance of a website also depends on the server on which it is deployed. Therefore, always look for a reliable and fast web hosting service. The website load time also depends on the type of hosting. If you have hired shared web hosting services, performance depends on the processing power assigned to your website. Therefore, in shared hosting, make sure that your website is getting enough processing power to quickly respond to a request. Cloud hosting is fast and you will be charged for what you have used. However, cloud hosting is quite expensive. Speed is the very first thing you need to have to increase the overall website performance. You cannot expect your visitor to wait. Even Google does not want internet users to wait. Google always favors fast websites. Slow websites are likely to get lower ranks. Hope these tips at TemplateToaster website builder provide will help you in improving the speed of your website. 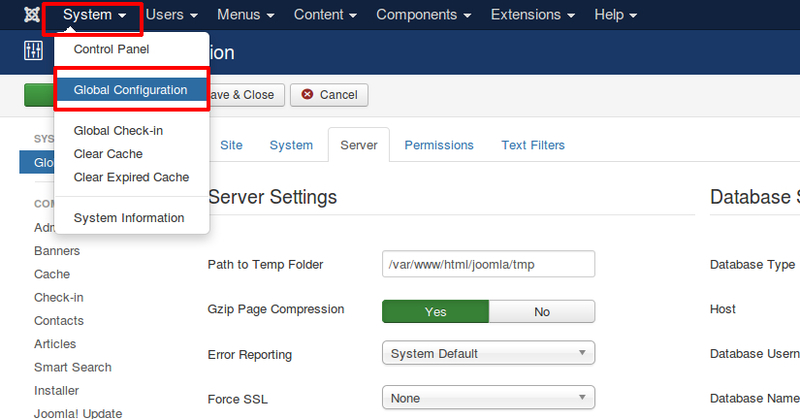 Don’t forget to share if you know some other way of improving the performance of a Joomla website.